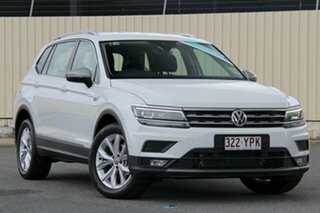 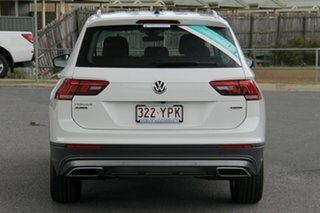 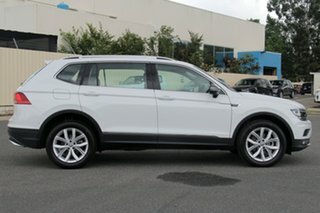 The New Tiguan Allsapce, Fit in more of what you love. 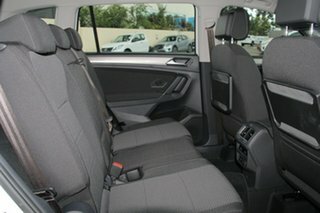 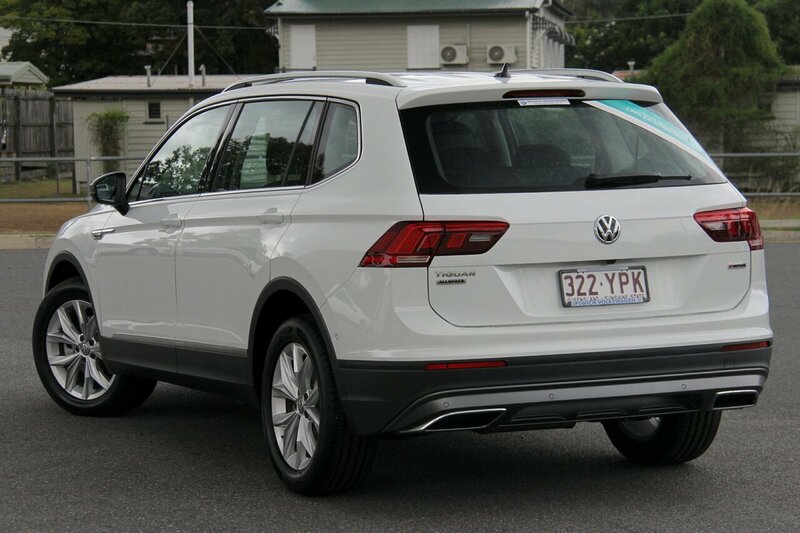 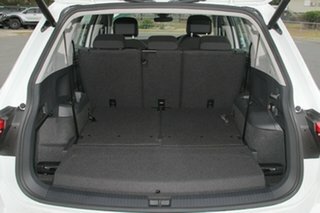 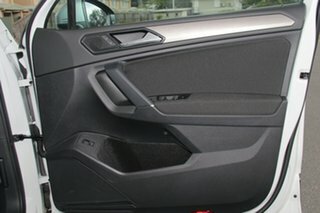 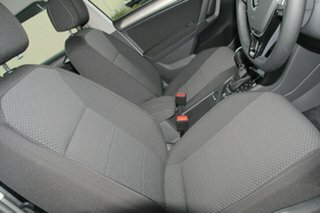 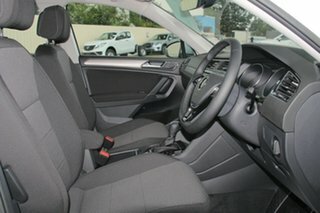 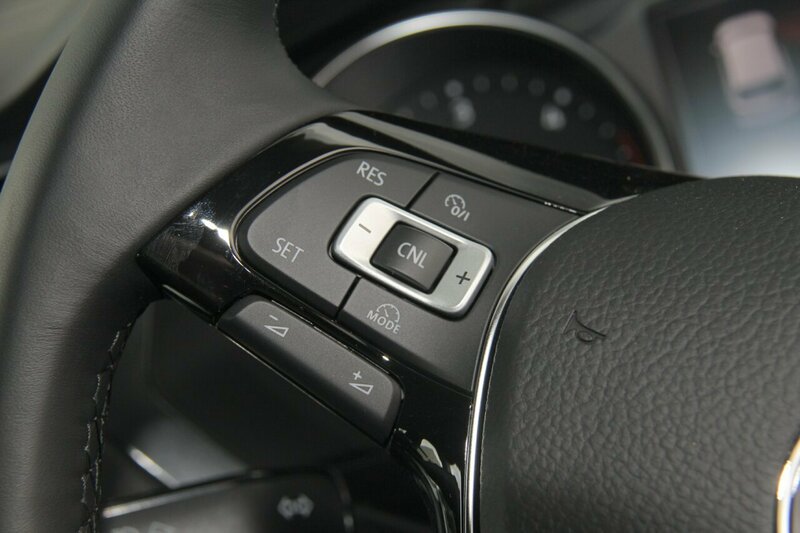 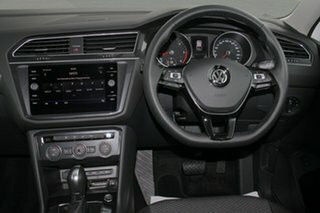 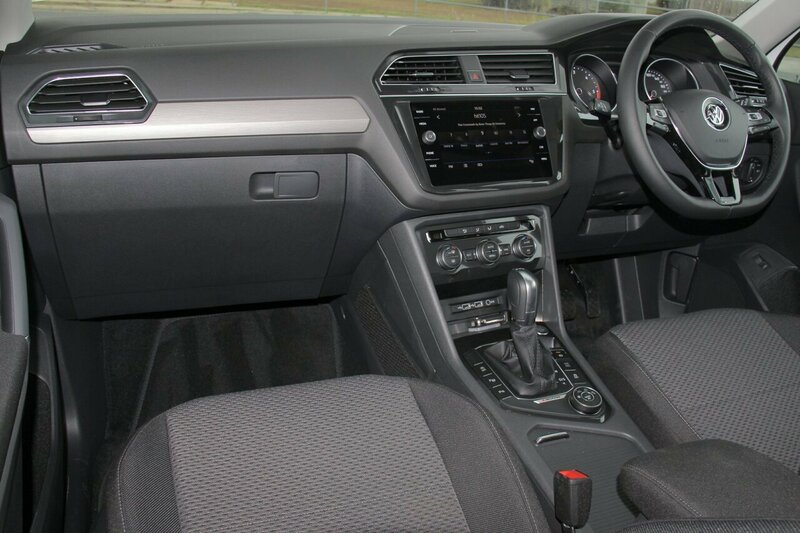 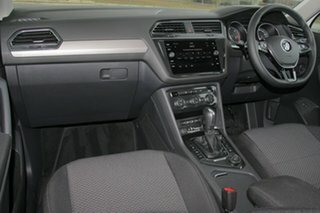 The Tiguan Allspace 7 seater wouldnt be a Volkswagen if it didnt convey a sense of refined comfort with every touch. 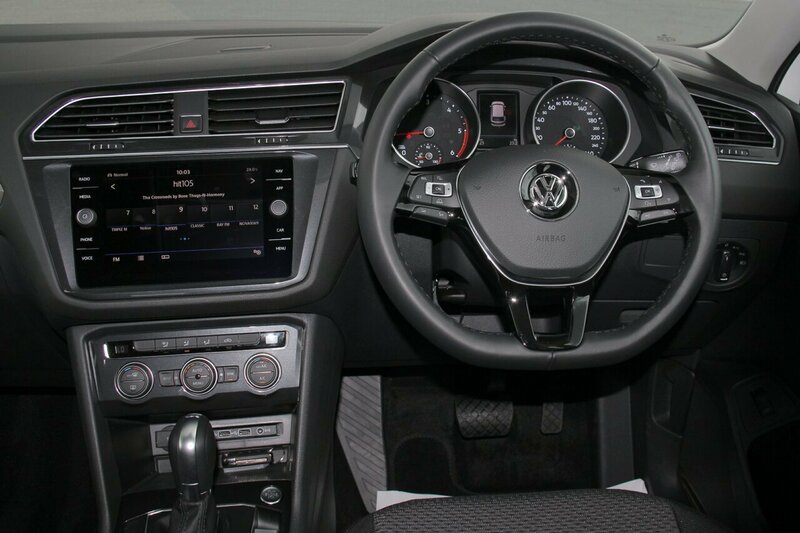 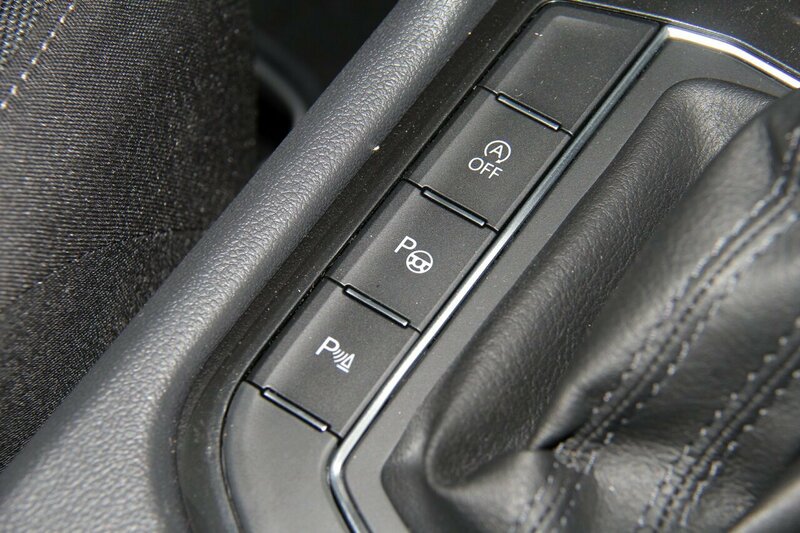 The dashboard itself is the epitome of clean and functional design, with everything the driver needs readily at hand. 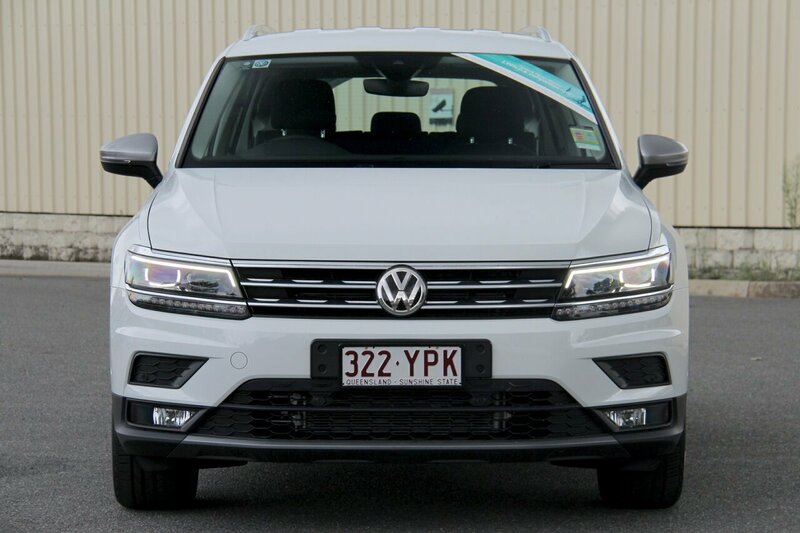 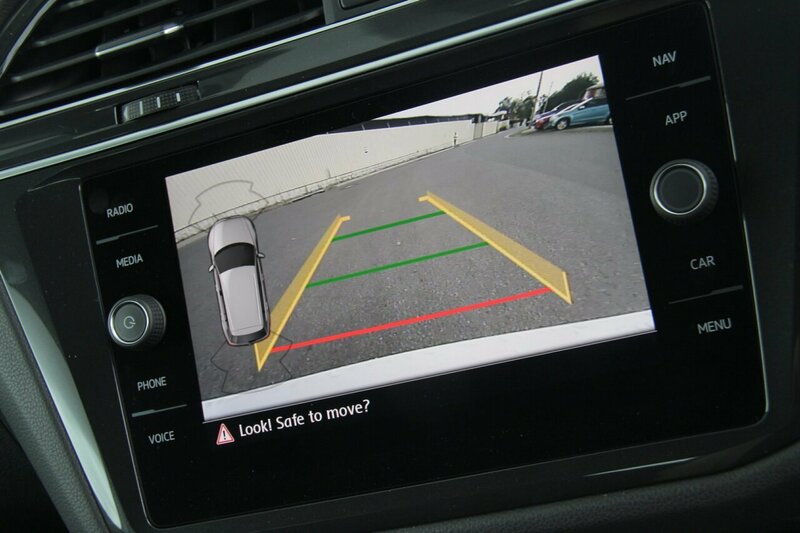 The Tiguan Comfortline flashes a confident face to oncoming traffic, with slimline headlights, LED daytime driving lights and integrated chrome strips. 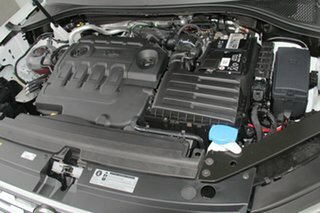 They sit below a high bonnet complete with V-shaped character lines. 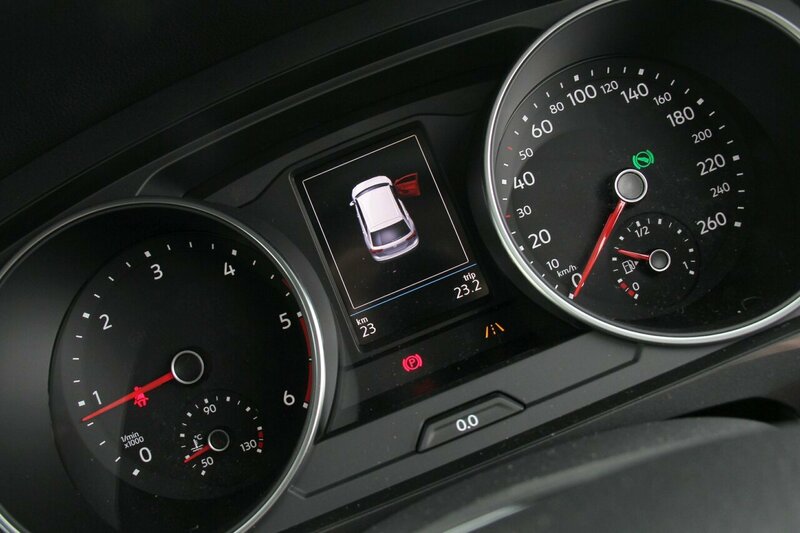 Full LED headlights with Dynamic Cornering lights offer exceptional illumination of the road ahead and when turning. 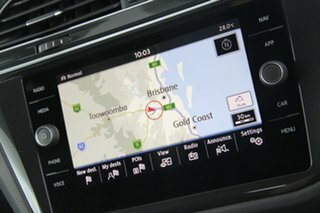 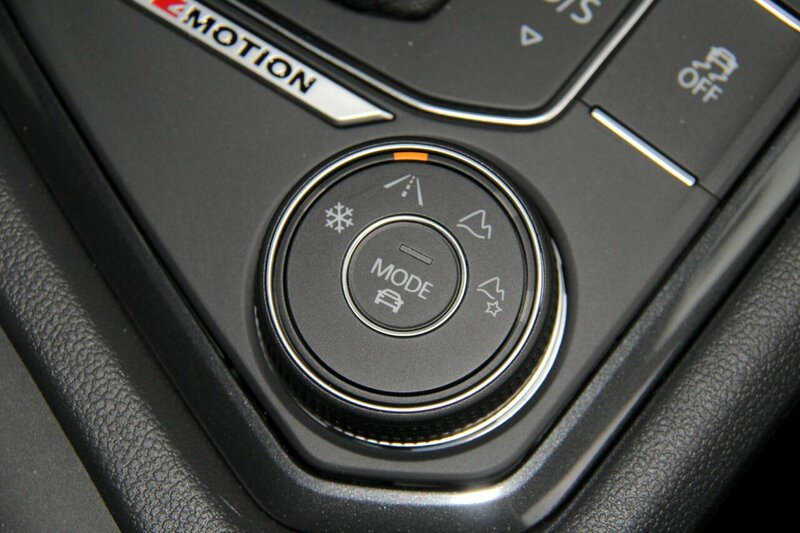 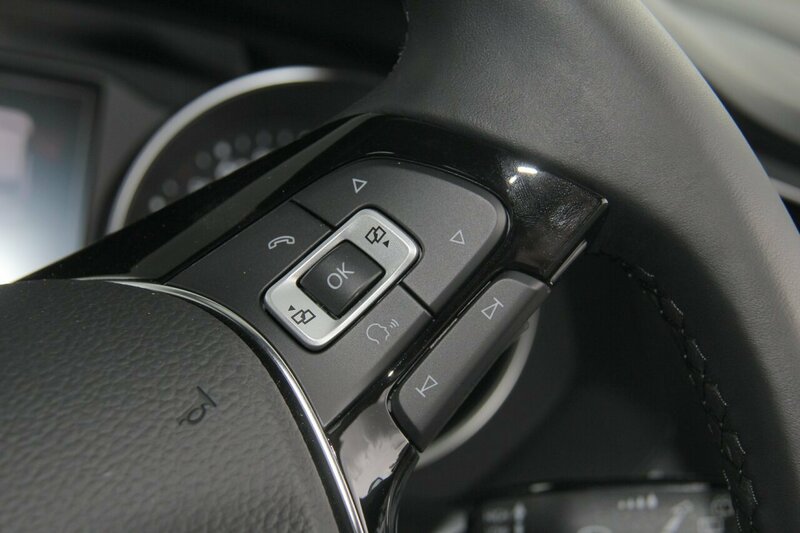 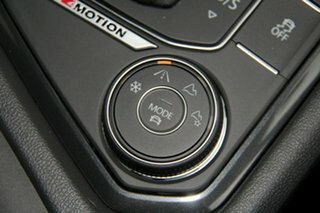 Access your smartphones screen, selected apps, maps, and music through App-Connect on your cars touchscreen and Voice Control. You can do this thanks to three innovative technologies: Apple CarPlay, Android Auto and MirrorLink interfaces.